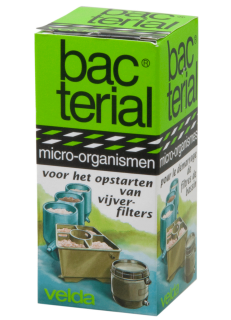 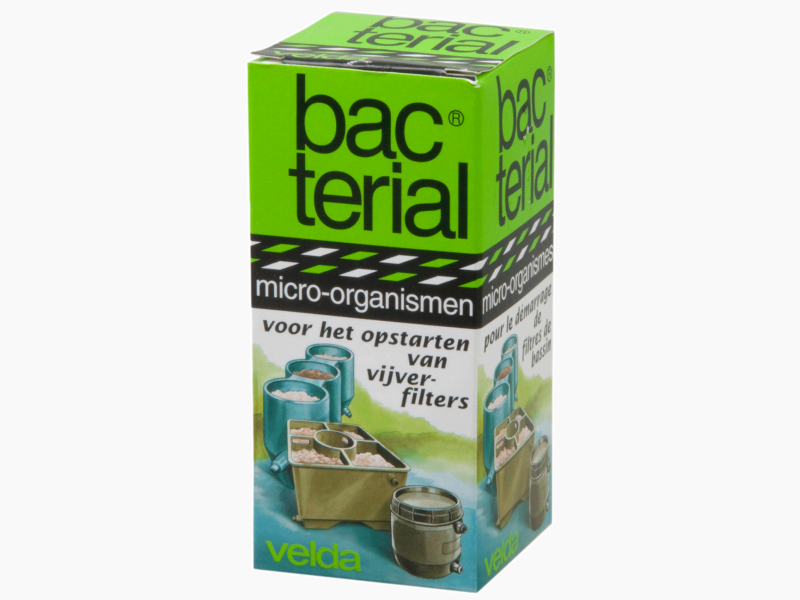 Buying this packing, containing Bacterial Filterstart, you have come into possession of a culture of micro-organisms in freeze-dried form. 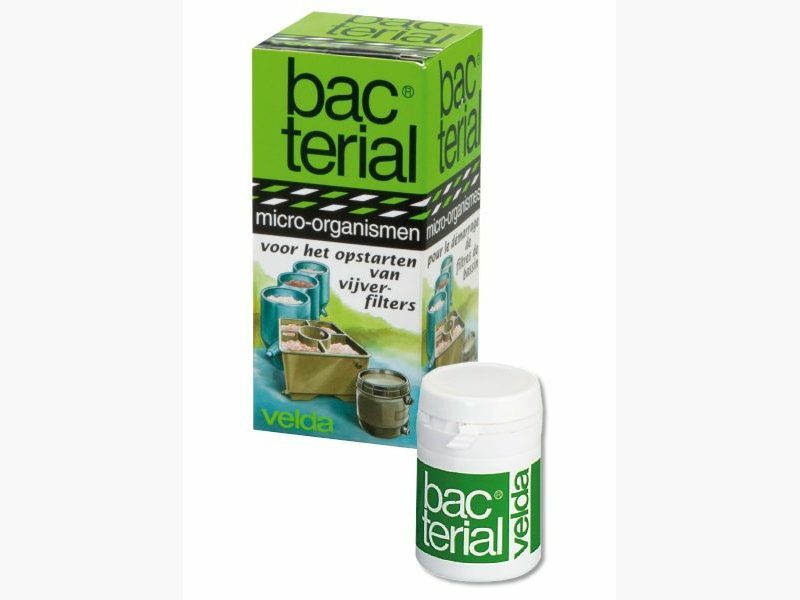 When Bacterial is added to a pond filter that is in operation, billions of nitrifying bacteria will come into being within 24 hours. Although their size is very minuscule indeed, these bacteria are indispensable for almost any form of life on earth.